Are you currently thinking about listing your Ottawa home on the local housing market? If so, then be sure to take a few moments to read today’s Ottawa blog. I’m going to tell you about some of the top home selling mistakes that home owners make and why you should make sure you avoid them. If you do avoid them, you’ll increase your chances of enjoying a successful home selling experience. Asking for Too Much Money. Even if you paid off your house, it doesn’t mean that your property is worth as much as you think it’s worth! And if you do end up setting your list price too high, you could turn off interested home buyers. Work with your real estate agent to determine the right list price. Skipping a Marketing Plan. 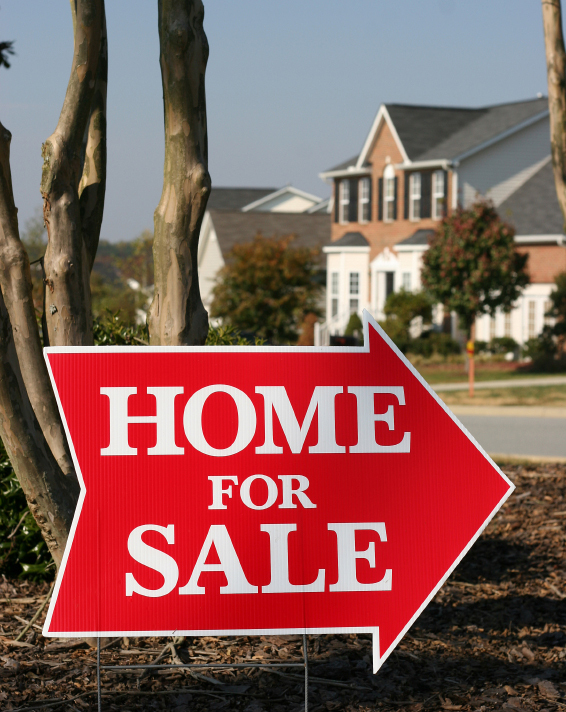 Don’t assume that a For Sale sign in your yard is going to do the trick. A marketing plan is critical to not only reaching buyers, but reaching the RIGHT buyers. So don’t skimp on getting together such a plan. Listing Your Home as For Sale By Owner. You may think you’re saving yourself money in REALTOR® commission but in reality, the benefits don’t outweigh the costs. A trained real estate profession can devote all the time necessary to get your home sold. If you try to sell your home part time and with no background experience, you may end up having a negative experience on the market. Not Fixing Broken Amenities Around Your House. Sometimes home owners fall into the trap of thinking, “Well, I’m moving out soon anyway, what’s the point of fixing the home up?” The purpose of this is to attract home buyers to your home and secure purchase offers from them. If they walk into your home and see several home repair needs, they might not notice all of the quality amenities that your home has to offer. So make sure to do a walk-through of your property beforehand, searching for items that need fixed or replaced. Leaving Remnants of You and Your Family Everywhere. For instance, perhaps you have a wall covered in family portraits. This is not something you want to leave up if you’re showing your home to prospective buyers. After al, the idea is to help them see themselves living in your home. If you have family portraits everywhere they turn, it’s going to be a lot harder for them to envision it being their home one day. Are you a current home owner who is interested in listing your Ottawa home on the market? If so, please take a moment to contact us, Geoff and Bobbie McGowan, today. We would be happy to assist you by answering any questions you may have as well as helping you determine the true value of your home.